Why would I want an entry level vs. a mid performance level ball? If you are a new bowler, this would be a great beginner ball. The Mid Performance balls will be a bit more aggressive than the entry level balls. If this is your first time bowling, this would be a great ball to start out with. Is this ball for left handed people too? Hello JB. You can request in the special comments box that you need to purchase the ball for a left handed bowler. I just got back into bowling. I am 62 yrs old and I don't have the ball speed I use to. I am looking for something that I can play a little more straighter down and in. On drier patterns. This would be a great ball to start with since you are just getting back into the game. It will work on drier oil patterns for you and will have a slight hook for it is an entry level ball. I cannot get this ball to hook no matter what I do. 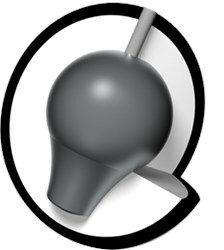 The Rhino is one of the least hooking balls that Brunswick makes. If you throw it in med-heavy oil its not going to hook as much. If you want more grip out of it you can take some of the polish off, you can have a local driller do this for you. 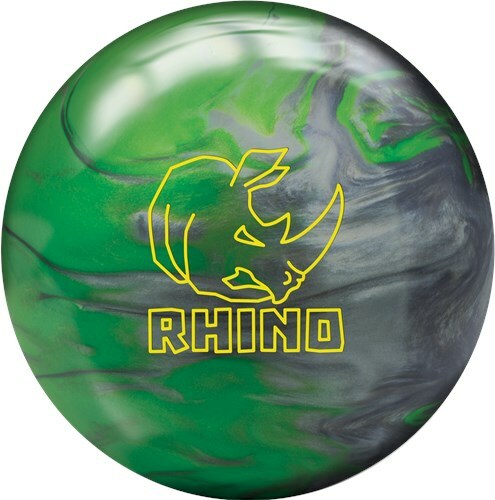 Due to the time it takes to produce the Brunswick Rhino Green/Silver Pearl ball it will ship in immediately. We cannot ship this ball outside the United States.